Buy Now & Earn Later – Out Now! 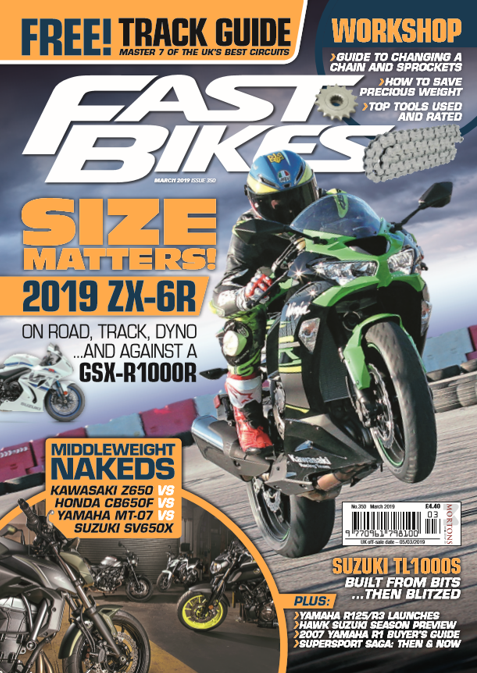 Yes indeed, in our brand new issue (329 – Summer ’17) with the ever so epic SportsBike Of The Year 2017 test inside, we have lots more going on! In this case, picking up future classics now, and minting off it later! So, what will count as a future classic, or a good investment? Do you have one of these bikes in your garage right now? If so, and you’re thinking of getting shot, read this first because you may want to hold off on that sale advert! 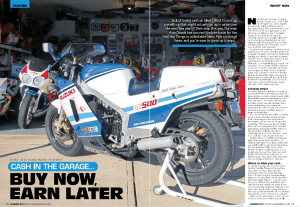 There are some no-brainers of course, like Suzuki’s RG500 two-stroke, but others are now starting to rise in value, too, like any of Ducati’s much maligned (wrongly maligned, in our opinion…) 999 range, and Suzuki’s GSX-R1000 K5. And, many more, of course – find out which inside! Next Post:Mr North West – Out Now!